Chocolate cookies on your mind?What about Bourbon biscuits? Well, I am no longer a chocolate lover that I once was. Nevertheless, I have been waiting to try out these chocolate cookies for some time. Now the time was ripe enough for me to give these baked beauties a try. I had a visit scheduled to my mom's place, and my nephew and niece are chocolate lovers, just like all little kiddos. So could there be a better time to bake multigrain or whole wheat bourbon biscuits? I wanted to make it healthier with whole wheat and oatmeal. 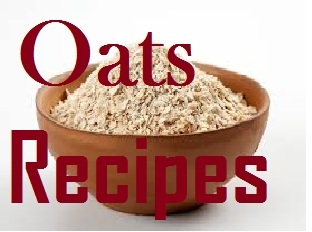 This gives you an easy oatmeal recipe to try out. You may want to add a natural flavoring agent to make the eggless whole wheat cookies more kid-friendly. I did not add anything and felt that the aroma of ghee was a little overpowering for the little ones. Nevertheless, my 1 and a half-year-old Paro loved munching on the homemade chocolate cookies with whole wheat flour. 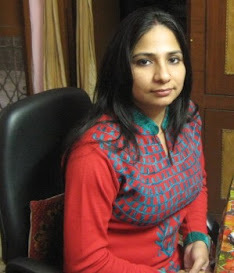 I am yet to deliver the second batch to my nephew Sherry. Keeping fingers crossed! 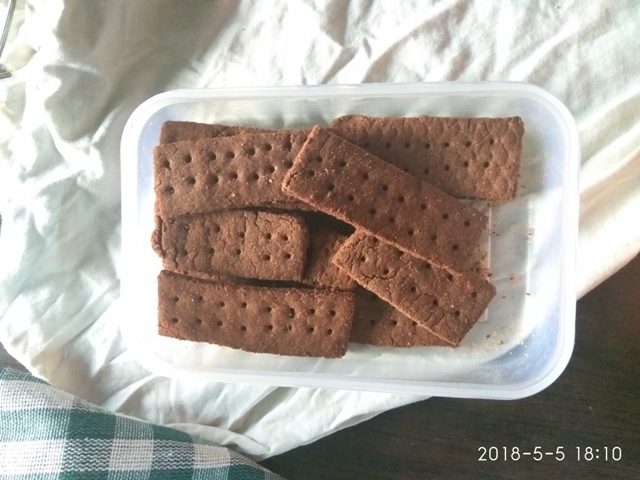 The sandwich type chocolate cookies ideally consist of thin rectangular layers, one topped with another using a chocolate buttercream filling. 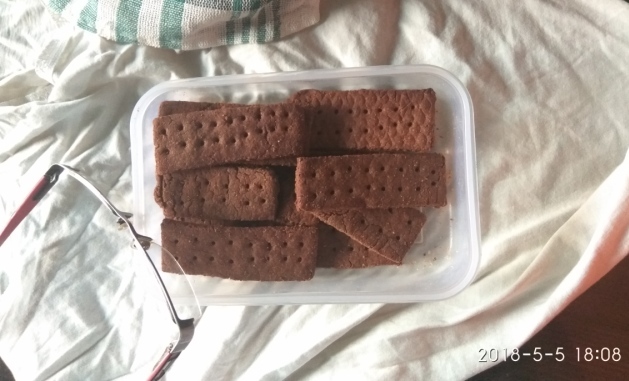 I have made these Bourbon biscuits without filling. 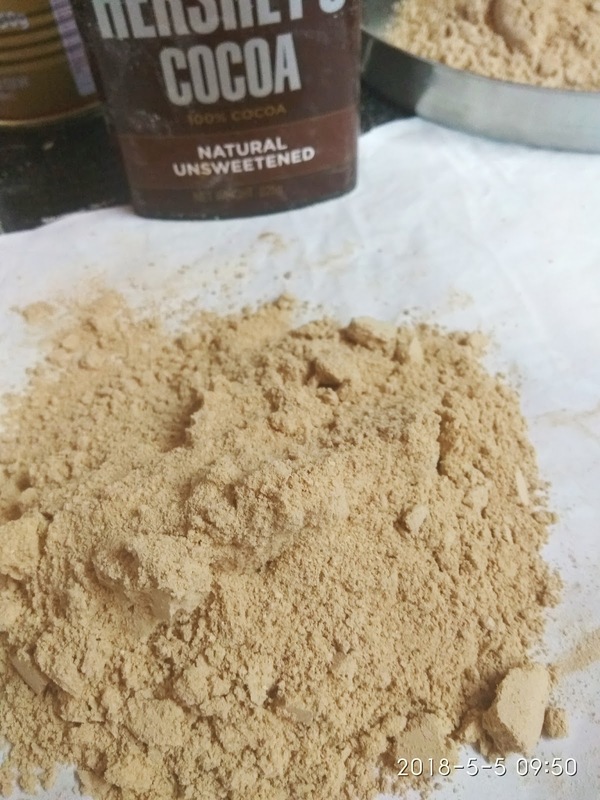 But if you are interested, go ahead with whipping up 2 tbsp butter with 2 tsp cocoa powder and 1 tbsp sugar powder (more as per taste preferences). Whisk the filling well until incorporated and then layer it inside the biscuits one atop another. Use a sieve to sift the flours, bran, milk powder along with baking soda 4-5 times. 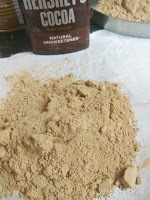 Drop in jaggery powder. Run in a mixer or processor so that there are no solid grits in the flour. 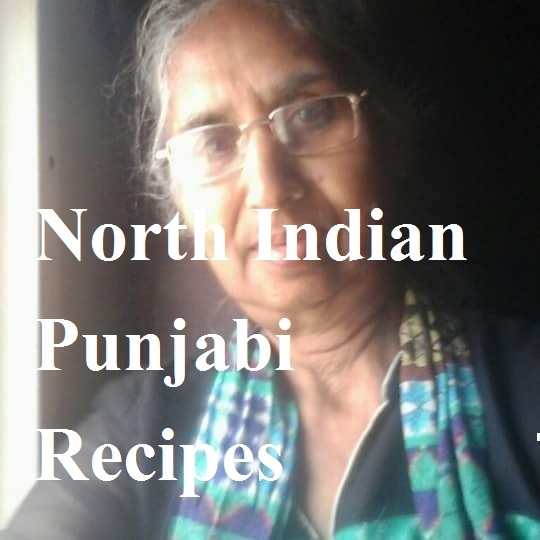 This will help to refine the jaggery powder and ensure it is well combined with the flour. Pack this multigrain flour mix in a ziplock and refrigerate. The next time you want to make a quick Bourbon batch, run the flour in the mixer/processor once again and get to the next step. It's as simple as that. Add solid ghee and oil to the flour. You may either run it in a mixer along with flour or do so with hands. I chose to rub this with hands. Add milk 1 tbsp at a time to collect the dough. I needed at least 5 tbsp of milk to bind the ingredients into a semi-soft dough. Pack in a parchment paper and refrigerate for 30 minutes. I put the dough in a steel container and covered with a lid and placed it in the fridge. After 30 mts, preheat the oven or microwave convection for 10 mts at 170 degrees. I have chosen to go with my airfryer and preheated it for 5 mts. Roll out into a slightly thick chapati and cut into vertical bars. 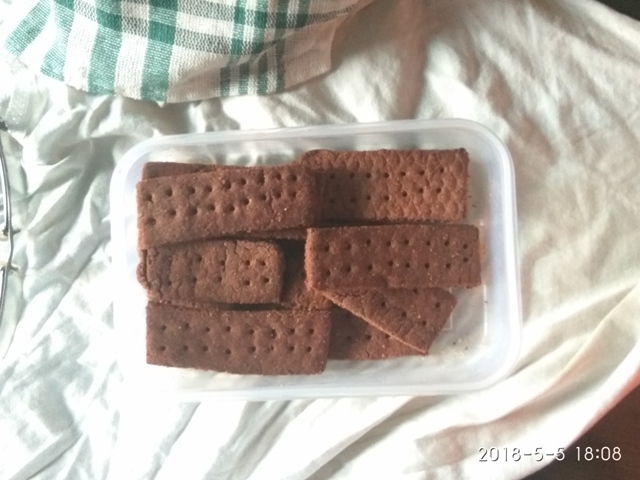 Use a fork for making incisions in the whole wheat bourbon biscuits. Bake for 15 minutes in a preheated oven/airfryer at 170 degrees. Take out on a cooling rack and allow the chocolate cookies to cool down before sharing the eggless beauties with your little munchkins. Your multigrain bourbon biscuits are ready for munching. 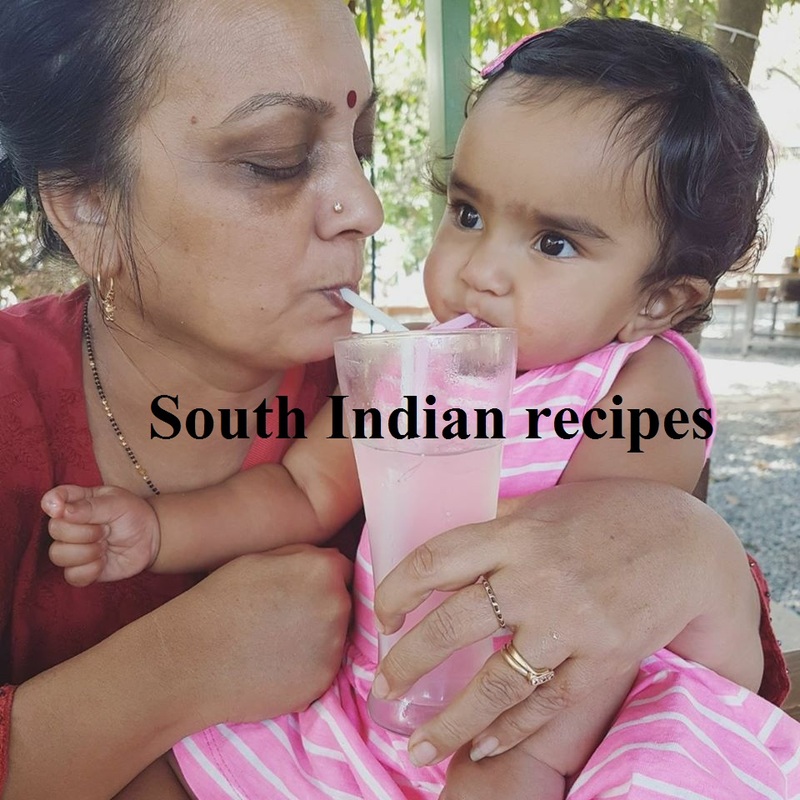 Thanks for uploading such a nice and easy kid friendly recipes. my boy was looking for some easy cookie recipe now he will be happy after knowing this. Thank you for stopping by. I hope your boy loves the recipe. Do not forget to share feedback.